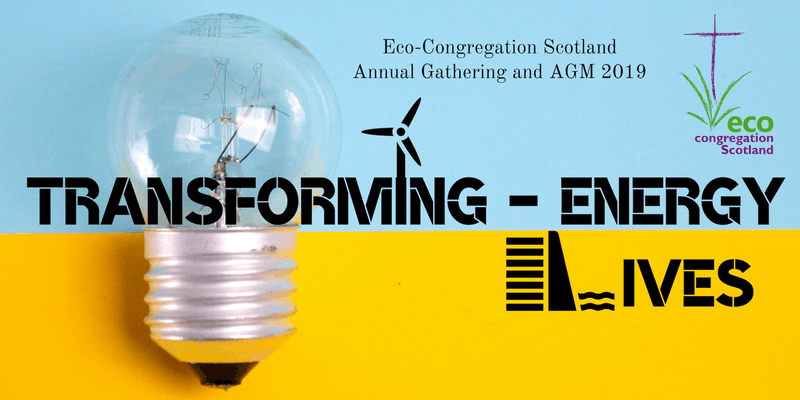 Eco-Congregation’s 2019 annual gathering in Dundee’s Gate Church International will explore this transformation with speakers who are leading the changes and congregations who are responding to this challenge: transforming energy; transforming lives. 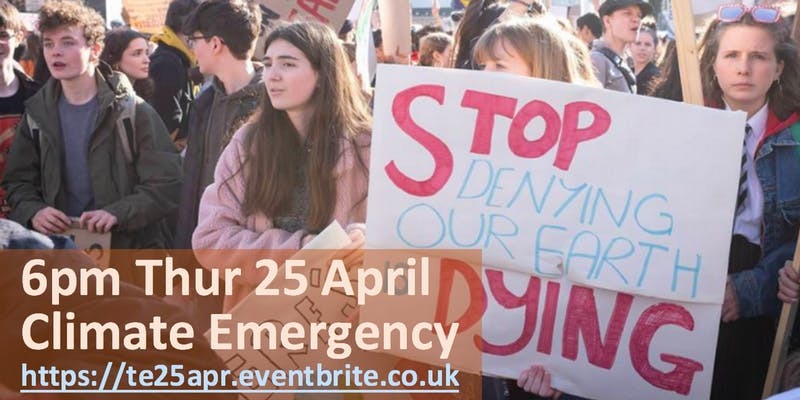 Registration for this event is free. 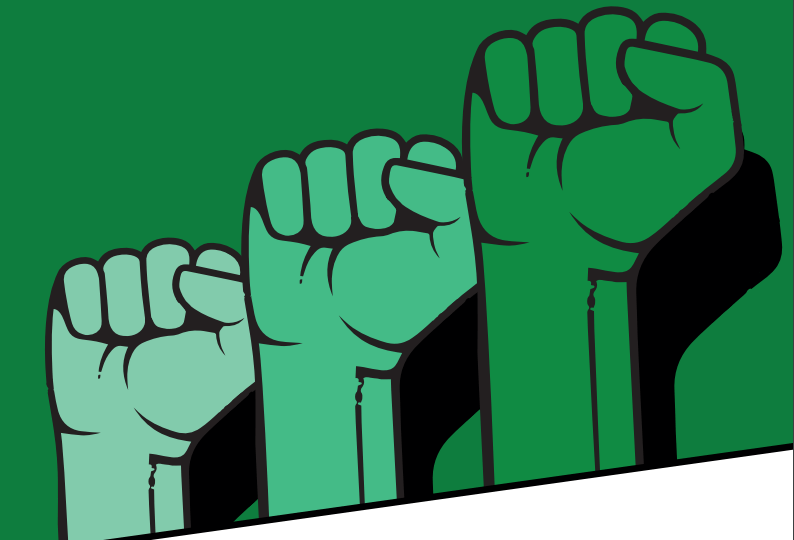 Donations are welcome to help support the ongoing work of Eco-Congregation Scotland.